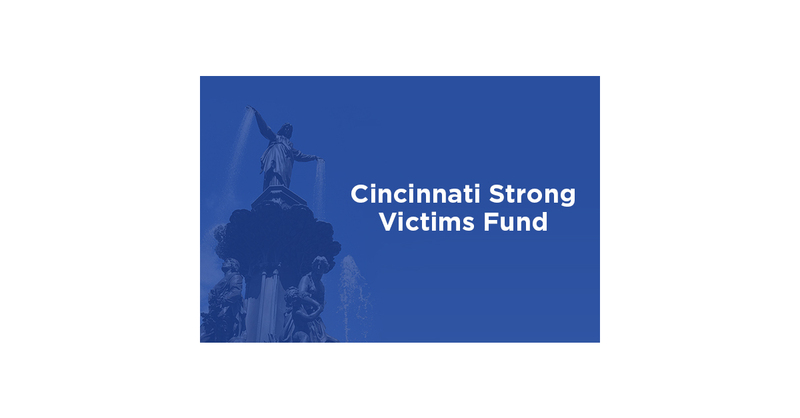 CINCINNATI–(BUSINESS WIRE)–The Fifth Third Foundation has made a $1 million gift to help victims of last week’s tragedy and hopes to raise another $1 million through donations. The Bank is working with the National Compassion Fund. It’s a fund that is part of the National Center for Victims of Crime, a charitable 501(c)(3) organization, to provide resources and compensation to victims of mass shootings or terror attacks. The Fifth Third Foundation has made a $1 million gift to start a separate fund — Cincinnati Strong Victims Fund — within the organization and it hopes to raise another $1 million through donations. People will be able to give charitable contributions to this fund in person, at a Fifth Third banking center or online. Money raised through this effort will benefit people harmed in the shooting. This includes families of persons who were shot as well as those who experienced physical injuries or psychological trauma as a result of the incident.